Qabalala! 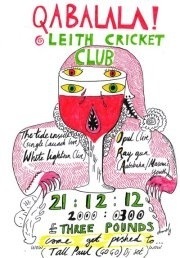 at the Leith Cricket Club on 21 December. 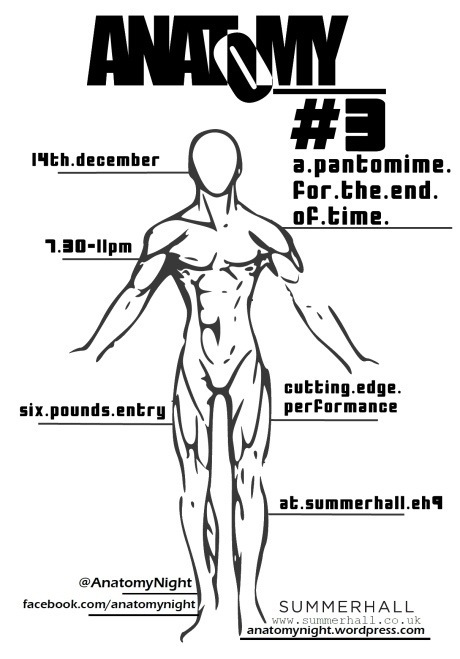 James just got a Kaoss pad, so it should be particularly banging.